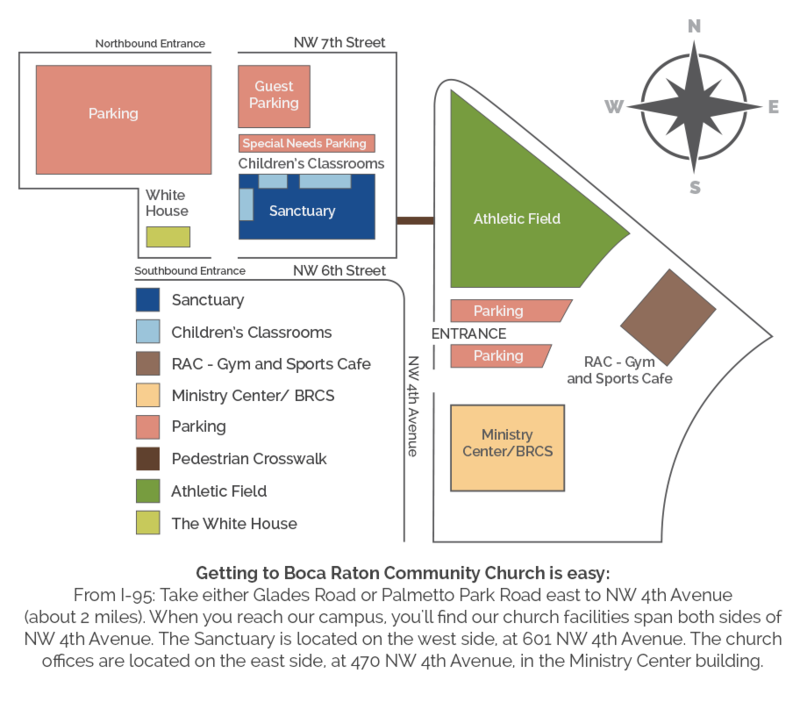 Groups are a vital part of life here at Boca Community. It’s the main way we live out our values of living Christ-Centered lives in Authentic Community with one another, spurring one another on towards Whole-Life Generosity. It’s easy to find and get plugged into a group. The information regarding location, time, and type of group is located on this page. Just click on the one that interests you and you’ll be on your way! In our Study Groups, participants study and discuss Christ-centered lessons together each week. Time is also spent checking in with one another, drawing together in closer community. Before we dive into which group fits your interests, help us help you by choosing your stage of life. Serve Groups are integral to the life of the church. In these groups, you will have an opportunity to use your gifts to serve others on the church campus, while also partaking in a short devotional and check-in time. Check out our list of groups to find one that suits your interest. If you want to serve but aren’t sure where to start, click the button below so we can help you find the right area. In an Outreach Group, you will have the opportunity to serve those in need in the surrounding community. Whether it’s through serving in our food and clothing ministry, senior care, or our kid’s ministry in the park, we have a place for you. If you are interested in international ministry opportunities, click the button below to find out more.